The Isagenix Energy & Performance Pro Pak is perfect for athletes, active individuals, and anyone interested in building lean muscle and boosting their energy. Convenient and containing a wide-range of highly nutritious products, the Energy & Performance Pro Pak is designed to increase performance, promote faster recovery, and help you get the most out of your body. or active individual who consistently feels fatigued when working out, the Isagenix Energy & Performance Pro Pak may be the solution for you. Without healthy food sources and adequate nutrition, you increase the odds of reaching a plateau. Each of the products in the Isagenix Energy & Performance Pro Pak is designed to provide you with energy to power through workouts and protein to help recover faster and stronger than before. When combined, you’ll benefit from a complete package of healthy, nutritious products aimed at boosting every aspect of your performance. With the Energy & Performance Pro Pak, you’ll enjoy a wonderful selection of products made to deliver consistent pre- and post-workout energy, boost metabolism, build and maintain lean muscles, and help them recover faster. In other words, it provides you with all of the products you need for the performance you crave. No matter how much time you put in the gym, the results you want won’t come your way unless you have the right nutrition. Thanks to the Energy & Performance Pro Pak, you now have a powerful, complete nutritional program to help you achieve your performance goals. Two boxes of IsaLean Pro – Available in chocolate or vanilla, IsaLean Pro is considered by many as the world’s most nutritious meal replacement supplement. 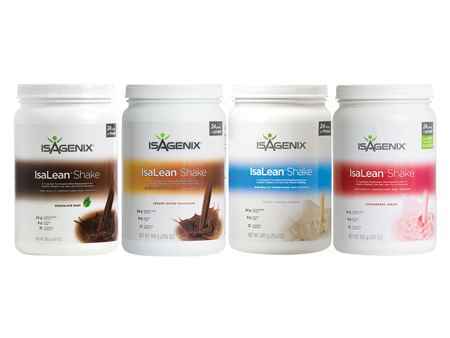 Designed to support lean muscle and help manage you weight, IsaLean Pro is an Isagenix bestseller and a must-have for any active adult. One box of IsaLean Bars – These healthy and delicious bars are loaded with high-quality milk and whey protein, energy-fueling carbs, and healthy fats, providing you with a low-calorie meal and all of the same healthy benefits as the IsaLean Shake. Two bottles or boxes of Cleanse for Life – Available in liquid or powder, Cleanse for Life provides you with a unique synergistic blend of nutrients and gentle herbs to help remove impurities and cleanse your body. One box of Isagenix Snacks! – Isagenix Snacks! are healthy and rich chocolate treats designed to curb your appetite and naturally promote healthy blood sugar levels through a balanced blend of carbohydrates, proteins, and healthy fats. 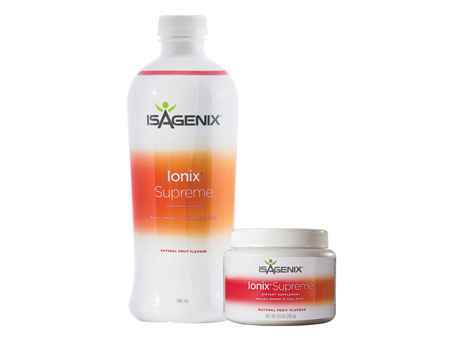 One bottle or box of Ionix Supreme – This powerful and tasty tonic helps you naturally tackle stress, increase your mental acuity, and boost your physical performance. One bottle of IsaFlush! – IsaFlush! contains a unique blend of natural minerals and herbs to soothe intestinal discomfort and help you stay regular. One bottle of Natural Accelerator – Natural Accelerator capsules utilise a specially formulated blend of thermogenic ingredients to naturally help you improve your metabolic rate in a safe and effective way. Six Bottles of e+ Shot – Naturally derived from yerba maté and green tea, the e+ Shot is a naturally caffeinated energy shot designed to help improve your focus, mental sharpness, and physical performance. One canister of Want More Energy? – Want More Energy? is a great tasting drink packed full of essential nutrients and vitamins, providing you with energy and excellent pre-, during-, and post-workout support. You can even drink it on cleanse days. 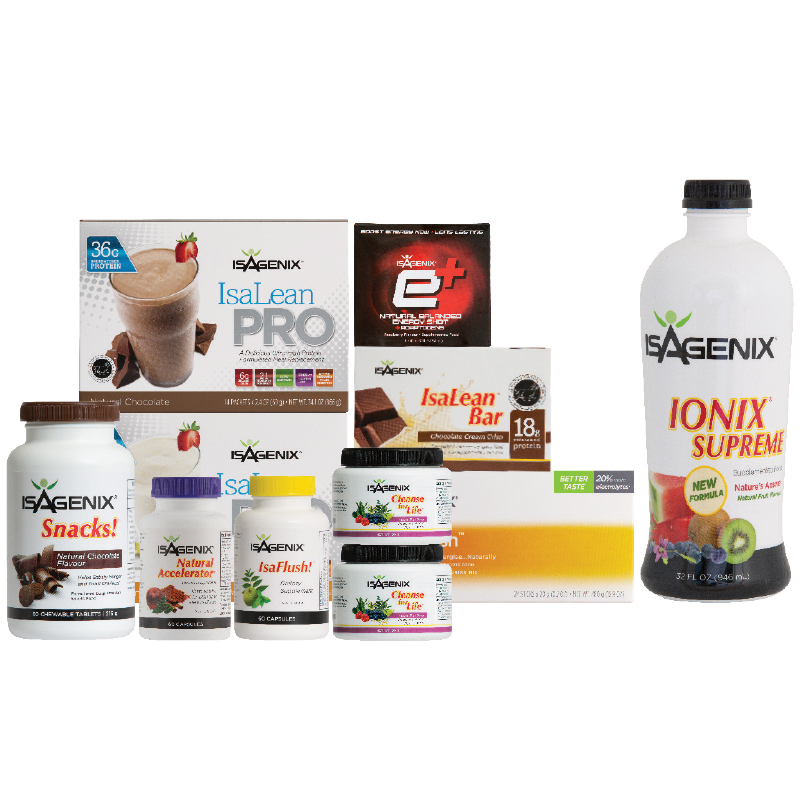 With all of these awesome performance-boosting products, the Isagenix Energy & Performance Pro Pak will have you feeling better and witnessing results from day one. With the right nutritional program, there’s no limit to what you can achieve! How Do I Buy the Isagenix Energy & Performance Pro Pak? RECOMMENDED: Sign up and Save ($359.70 + Free Signup) — This is the cheapest and most popular option. At the end of checkout you will be asked to enter your autoship order, which is the order you will receive in 30 days time. You can cancel this at ANY time! 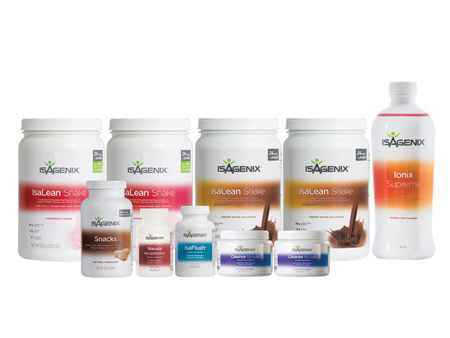 Full Retail ($465.30) — If you just wish to purchase one-off and/or not sign up for an Isagenix account, purchase at full retail prices. 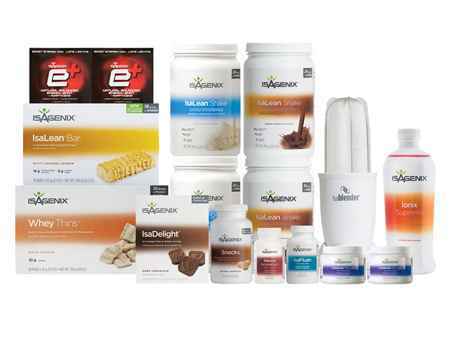 Do You Want More Information About the Isagenix Energy & Performance Pro Pak?